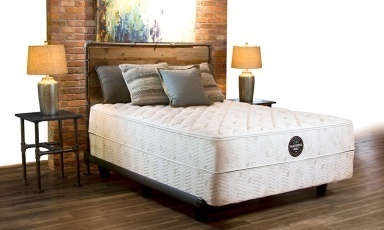 The Prestige Extra Firm’s supportive top is defined by the design of the zip-open mattress panel. 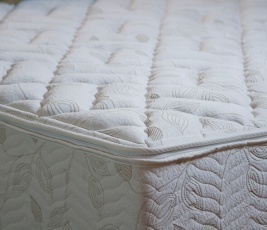 We quilt its surface in a tight pattern, resulting in a resilient feel for the mattress top. 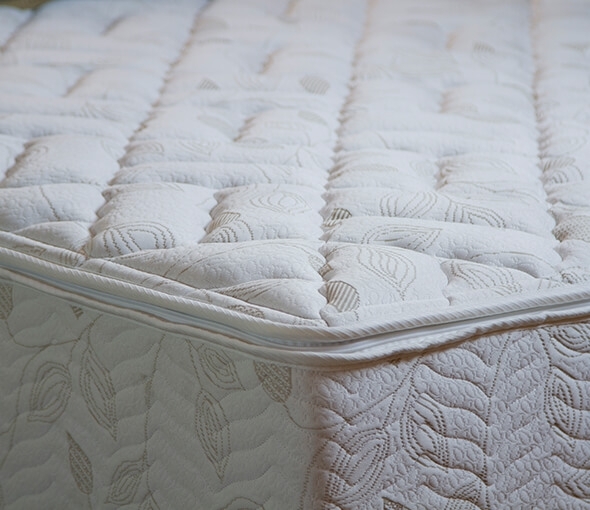 To refine your comfort level, choose your preferred type of foam cushioning for beneath the zippered panel, in a range of firmness options. 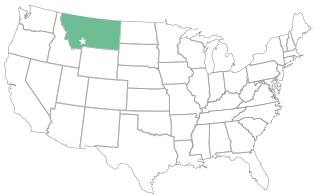 Within the body of the Prestige Extra Firm, we use a 1.5” layer of high-density polyurethane foam to cover the fabric-wrapped coil support. 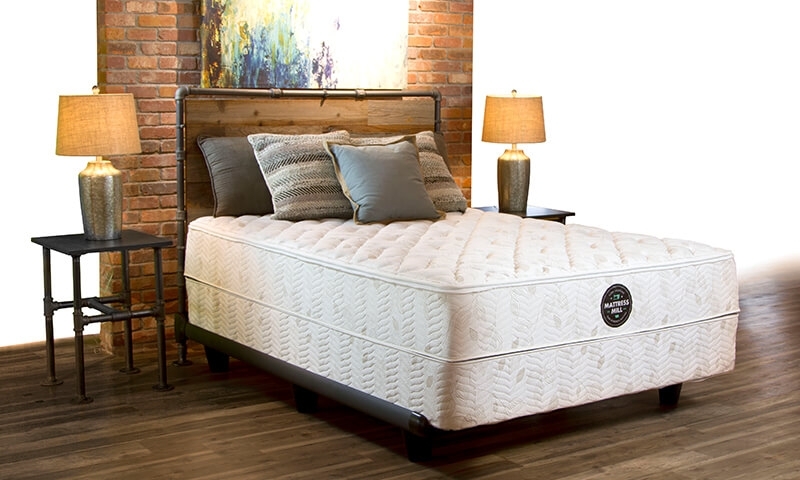 The dense foam encasement that runs around the mattress perimeter ensures a solid seat at the bed’s edge and increases the overall sleeping area.